Stylish canteen tables in a choice of five top finishes. Chrome legs with leveling feet. Impact resistant ABS edging. 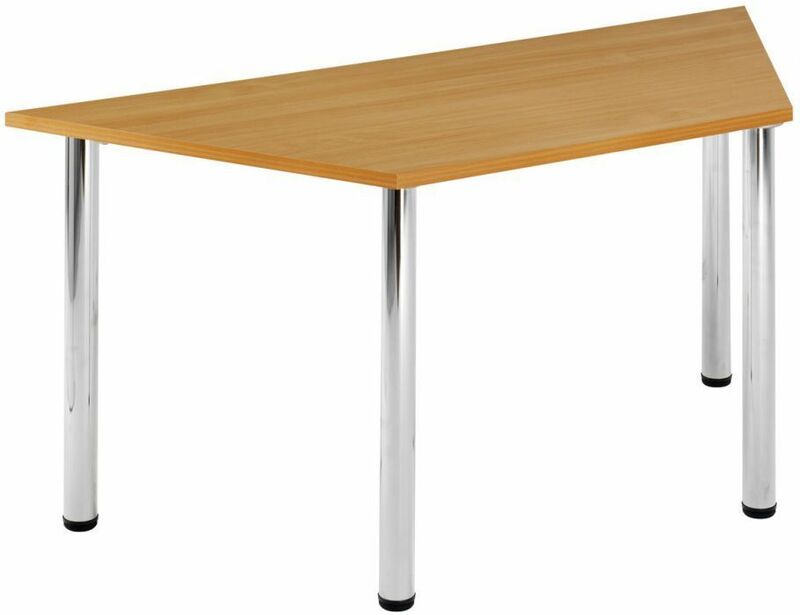 Held in stock for next day delivery. 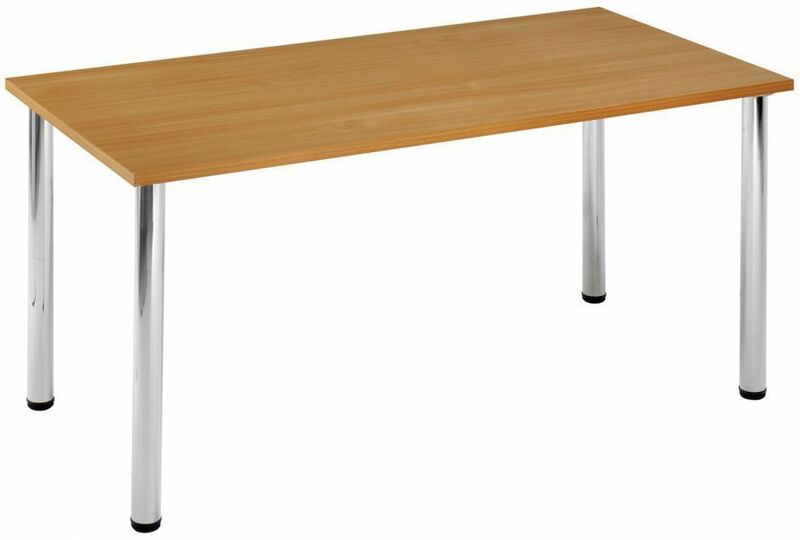 Commercial standard canteen table is also suitable for occasional use as they have removable legs. 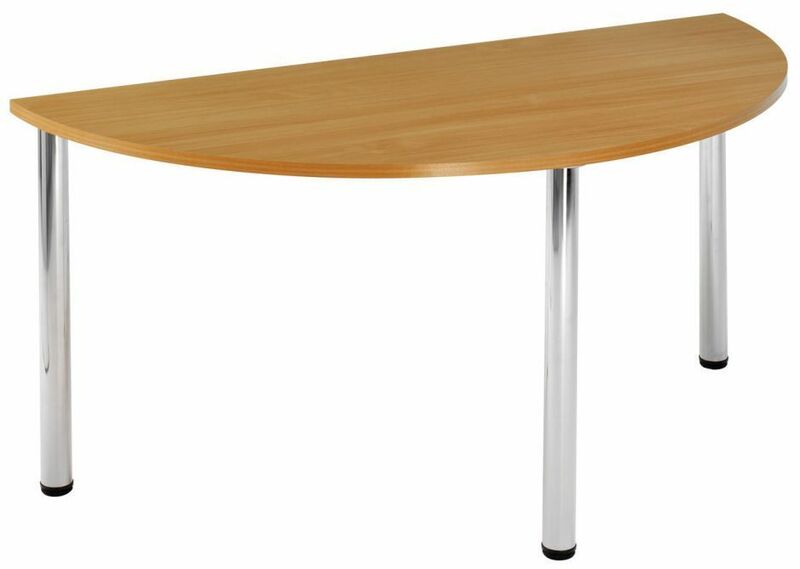 The tables consist of a thick 25mm MFC top in a range of popular finishes, supported by thick tubular chrome legs.